Your All-in-one Device. With Integrated Illuminations and Documentation, too. 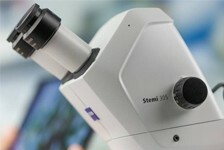 Or opt for Stemi 305 cam ‐- a 1.2 Megapixel Wi‐-Fi camera and WLAN router are already integrated into the microscope body. 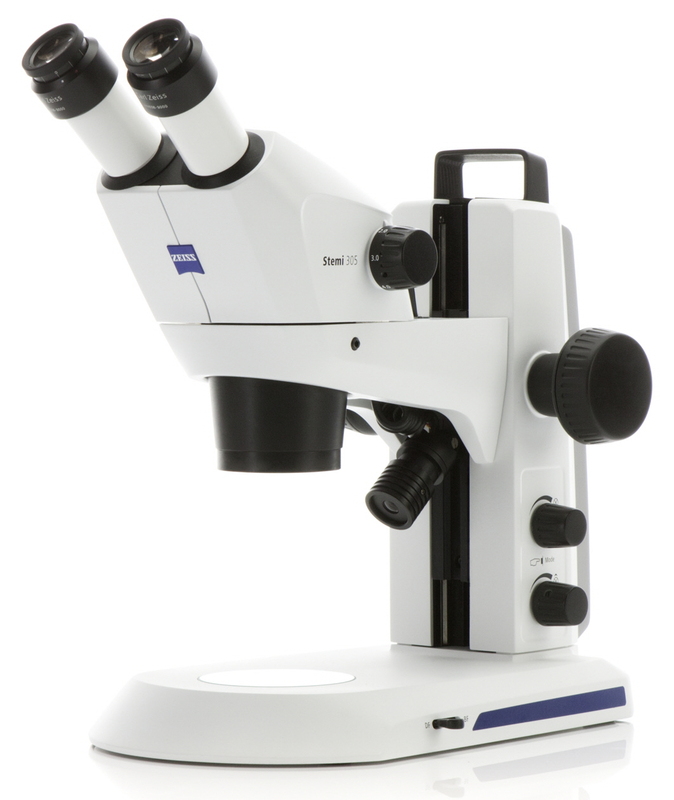 You will enjoy its ability to stream live images from several microscopes to multiple iPads. 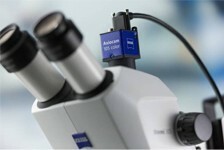 In “Access point” mode each Stemi 305 cam creates its own WLAN: up to six iPads can connect directly to the integrated camera and display its live image using the iPad imaging app Labscope. To create a high quality digital classroom, enable “Add to existing WLAN” mode and connect several Stemi 305 cams to the same digital network.